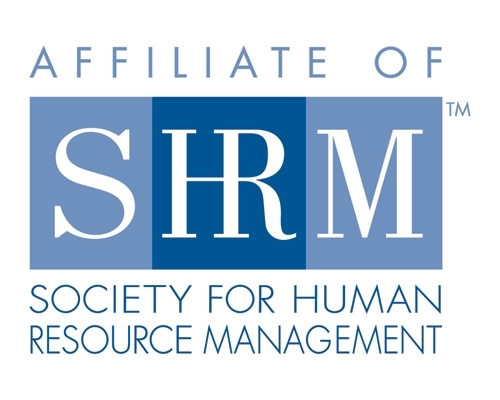 IndySHRM serves and advances the Human Resource profession in Central Indiana by developing strategic business partners through comprehensive programming and collaborative development opportunities. Transforming Human Resources throughout Central Indiana as the premier provider of human capital management resources. IndySHRM promotes events where exchanges of business information, ideas and support are established and mutually beneficial relationships are built. 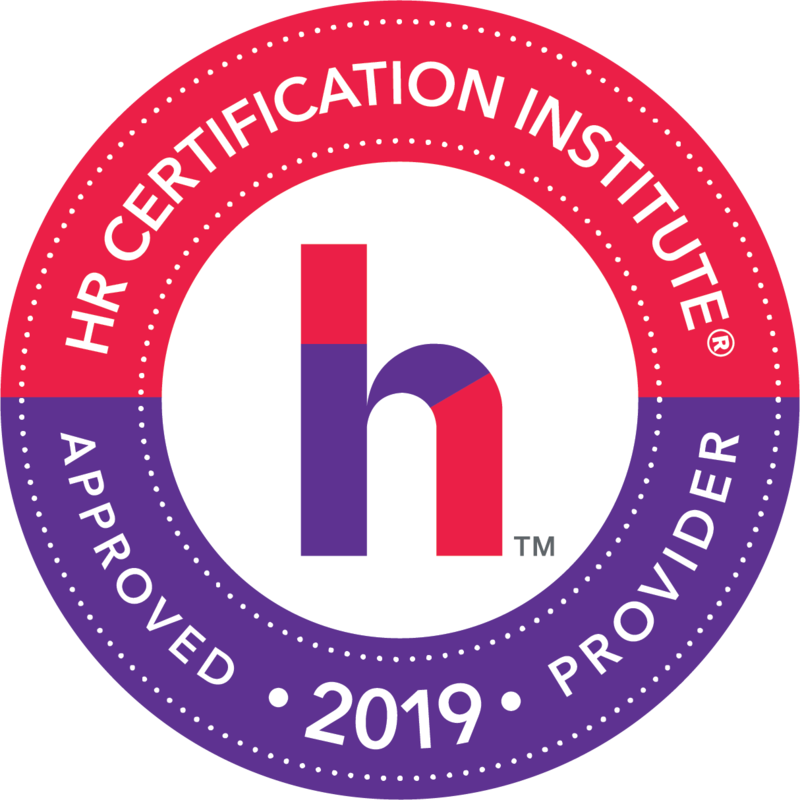 Our chapter provides you with access to up-to-date HR news and information as well as access to a network of HR talent at all levels with whom you can learn from and with. 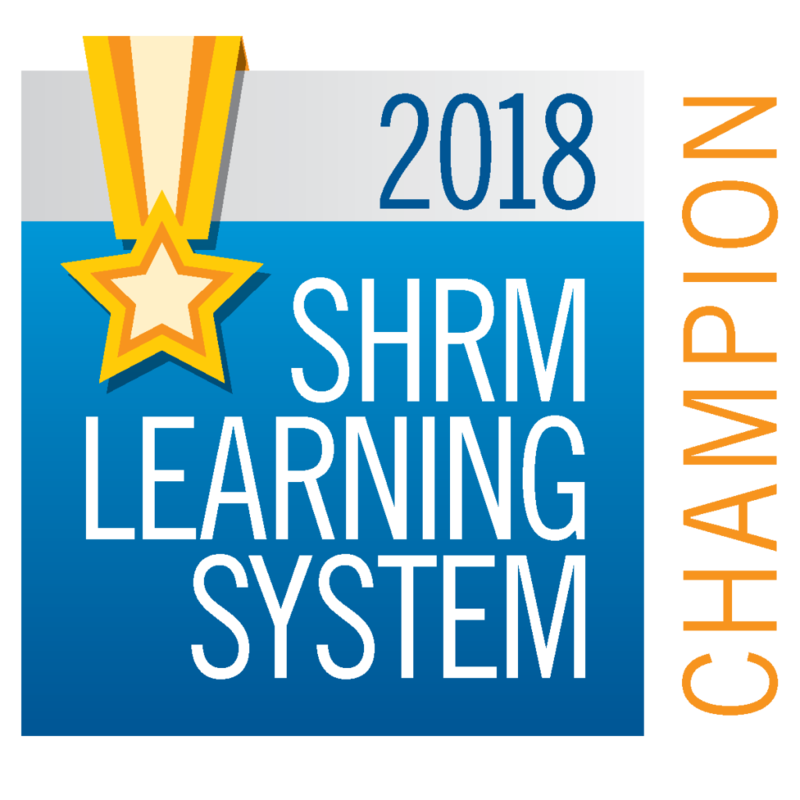 A toolkit of learning opportunities is offered through membership in IndySHRM, ranging from certification preparation and maintenance, continuing education sessions to assist in compliance with state and federal regulatory requirements to conferences and informal sessions. 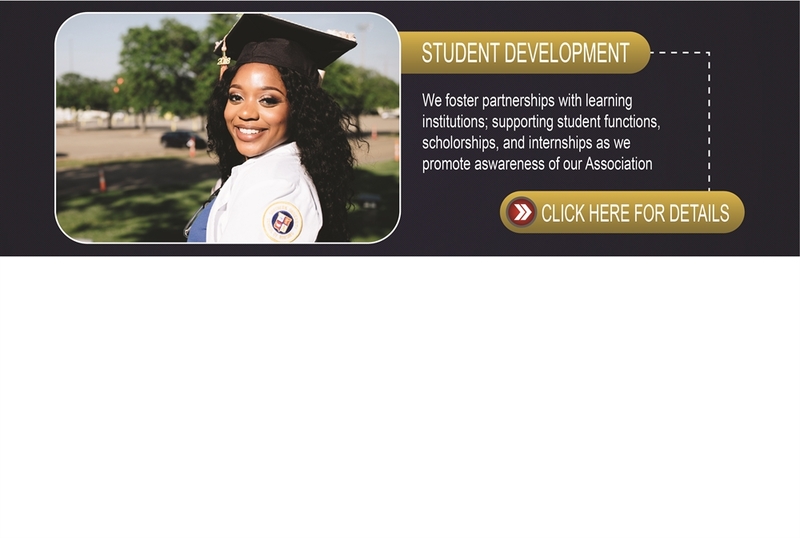 Student development is an important component of IndySHRM, as we foster partnerships with learning institutions and support student functions, scholarships, and internships as we promote awareness of our Association. 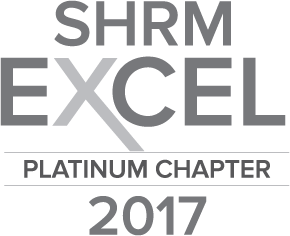 IndySHRM promotes HR excellence and competence, professional collaboration, innovation and a commitment to our existing and future HR leaders. We invite you to consider increasing your involvement in IndySHRM by volunteering on a committee and/or special project. The one-year (1) commitment will provide you the opportunity to network, meet new colleagues, and make a difference within the business community. Would you like your message to reach over 800 Human Resource Professionals in the central Indiana area? 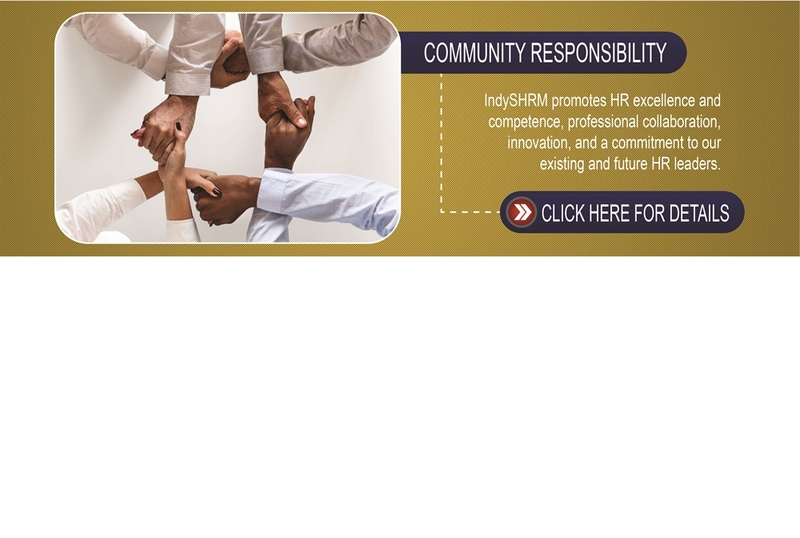 IndySHRM is the largest Human Resources Association in Indiana. See if sponsoring or advertising with us makes sense for you.